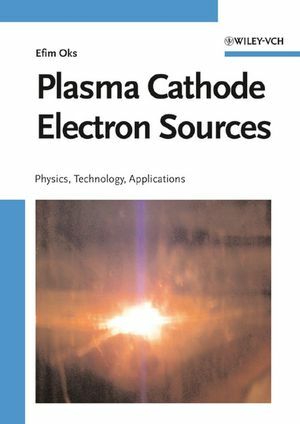 This book fills the gap for a textbook describing this kind of electron beam source in a systematic and thorough manner: from physical processes of electron emission to examples of real plasma electron sources and their applications. Efim Oks is head scientist of the Plasma Sources Department at the High Current Electronics Institute, Russian Academy of Sciences, Russia. His work focuses on the twin areas of plasma cathode electron beam sources and vacuum arc ion beam sources and was awarded prestigiously. Professor Oks has established numerous collaborative scientific research programs with researchers in the United States and Europe. He thus has become a significant international plasma physicist, having authored numerous papers in international journals.